Midwest Sprinkler Service and Sales in an Omaha lawn sprinkler service, installation and repair company that is licensed, insured, and locally owned and operated. 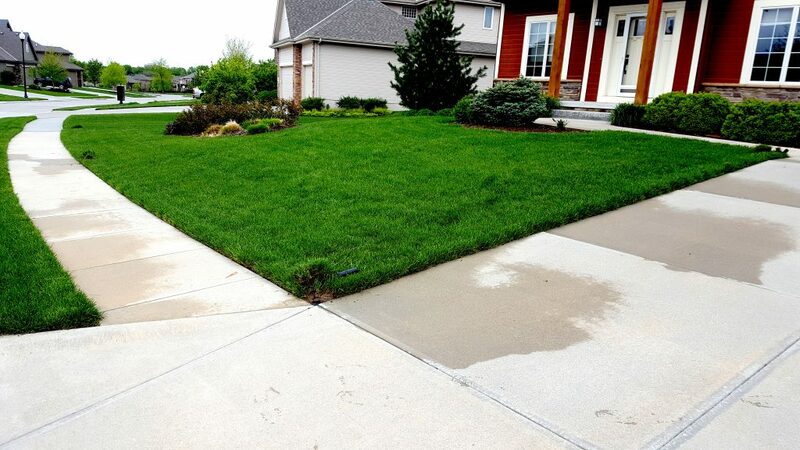 We offer comprehensive sprinkler services to businesses and homes throughout the Omaha area, ranging from lawn sprinkler design and seasonal shut-offs to installation and repair. We use only the highest quality products and brands in the industry and are committed to providing exceptional customer service for each and every client. 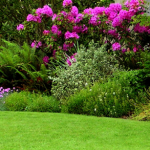 Take pride in your Omaha home or business by investing in a lush, beautiful lawn. 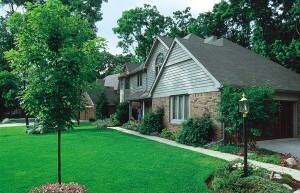 Our exemplary sprinkler and irrigation systems are designed to keep your lawn spaces looking their best at all times. We specialize in installing all-inclusive lawn sprinkler irrigation systems by Hunter, Rainbird and Toro, the leaders in residential and commercial irrigation equipment. If you want friendly service, efficient work, and high-quality results, Midwest Lawn Sprinkler has the solution. We stand by the quality of every sprinkler system we install and repair, so our customers can enjoy a beautiful lawn all spring and summer long. 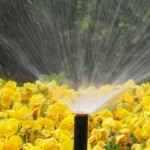 It’s spring start-up season for lawn sprinklers! A proper inspection done to your lawn sprinkler system can prevent damage to your home. Leaky heads found during spring sprinkler start-up can prevent water from flooding basements. Certain brands of heads have over a 90% failure rate after just 8 years! 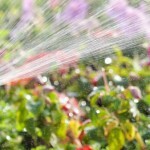 Call Midwest Sprinkler Service & Sales for an inspection! All of our irrigation systems are designed to meet the individual needs of each and every customer, regardless of how large or small or how simple or complex. We will design, install and service your lawn sprinkler system to ensure its endurance and efficiency for years to come. When you choose Midwest Sprinkler Service and Sales, you have a partner year round for all your sprinkler and irrigation needs. 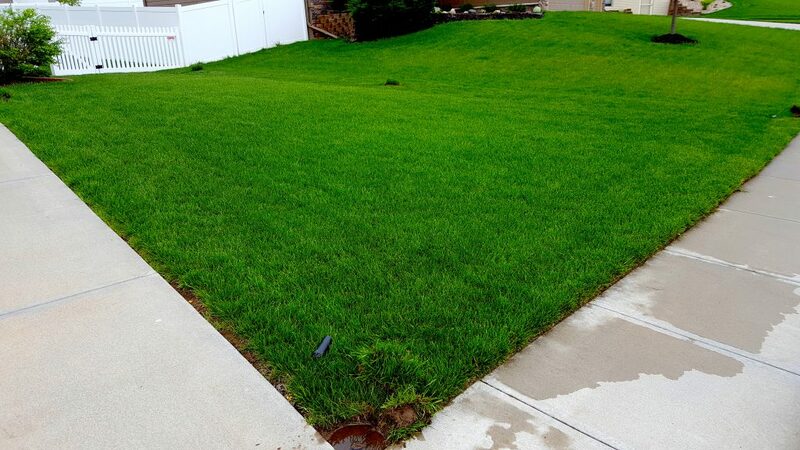 We take pride in each and every lawn system we design, service and install. 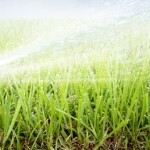 Contact Midwest Sprinkler Service and Sales today for all your Omaha lawn sprinkler needs!